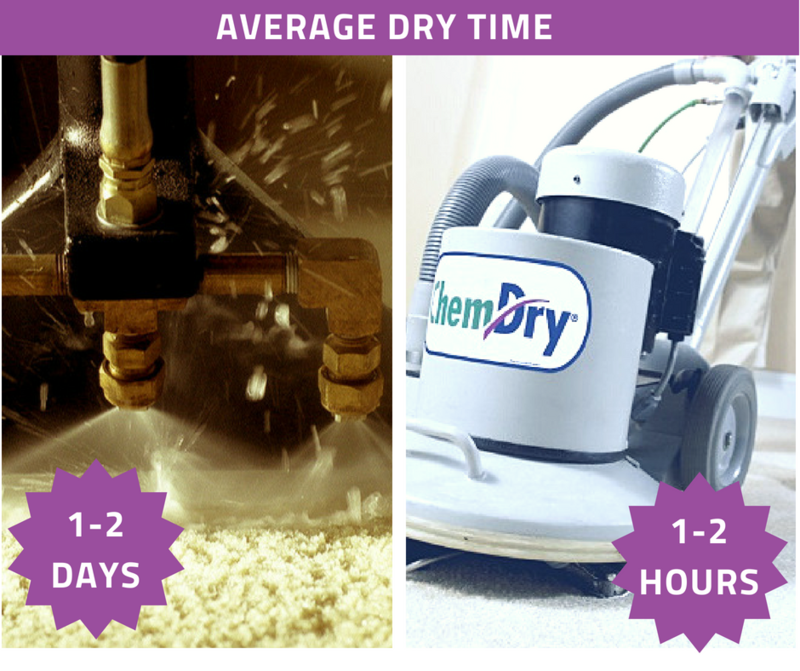 High Quality Carpet Cleaning - Book Today! 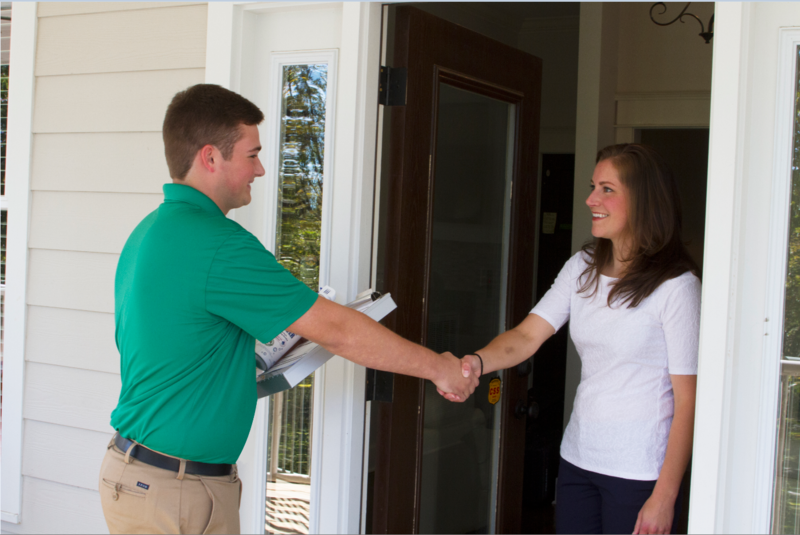 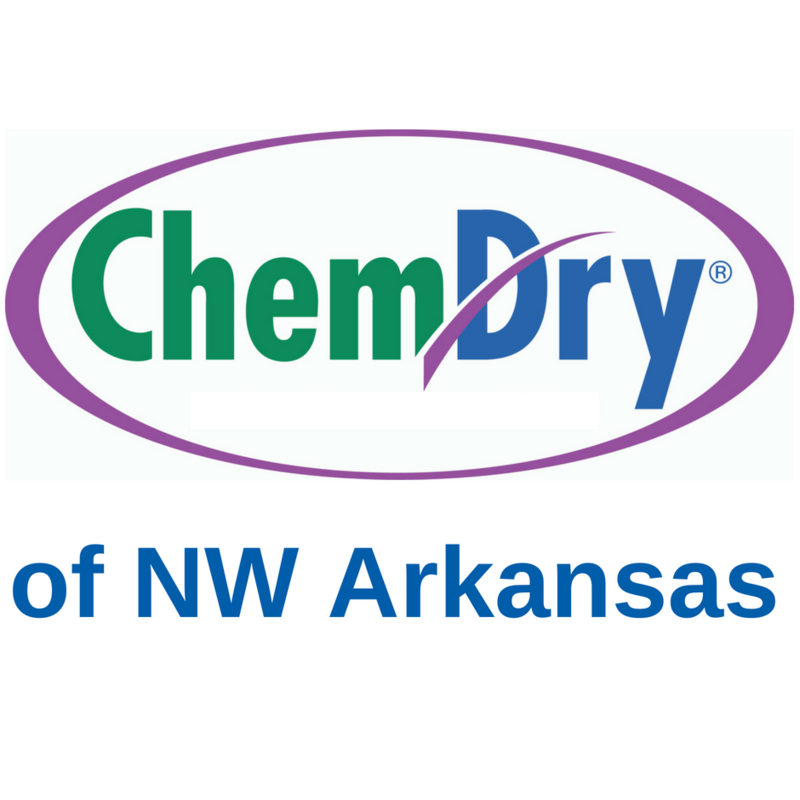 Chem-Dry of Northwest Arkansas believes in providing reliable, efficient services for our customers. 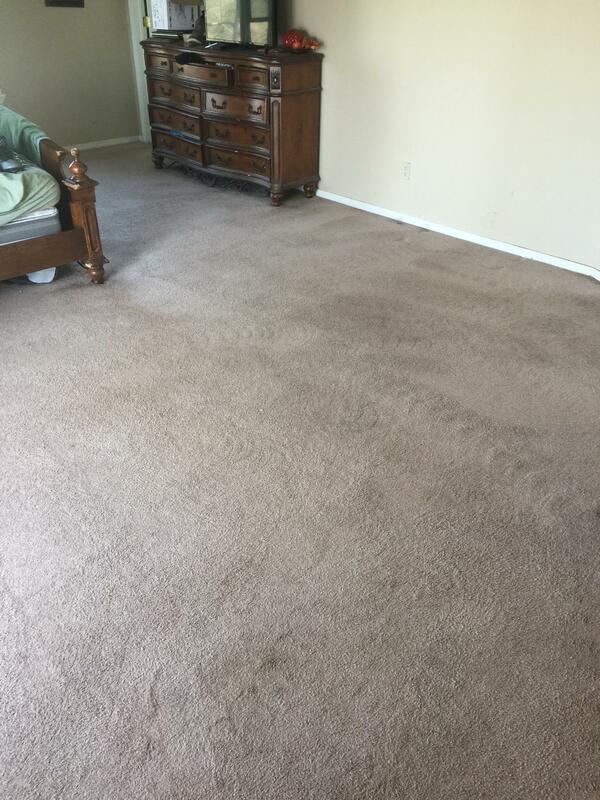 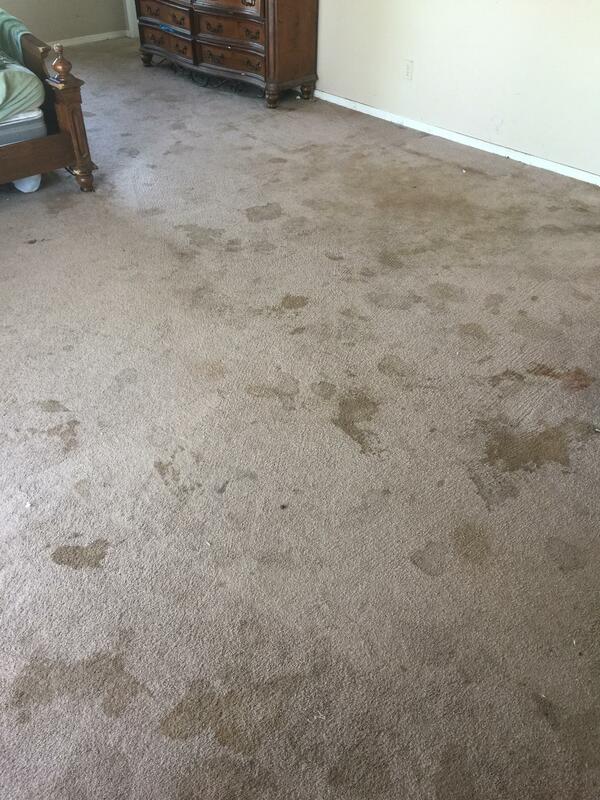 We offer professional carpet cleaning, upholstery cleaning, leather restoration, granite counter top renewal and more for Northwest Arkansas, River Valley and the surrounding areas. 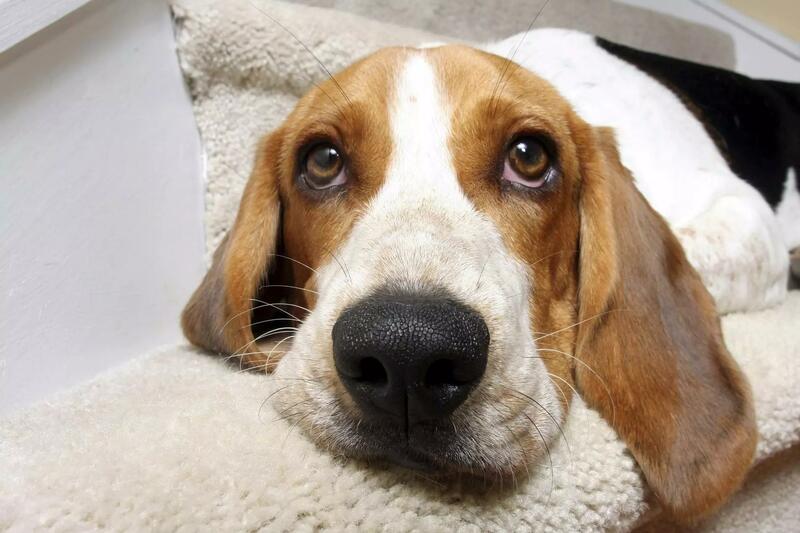 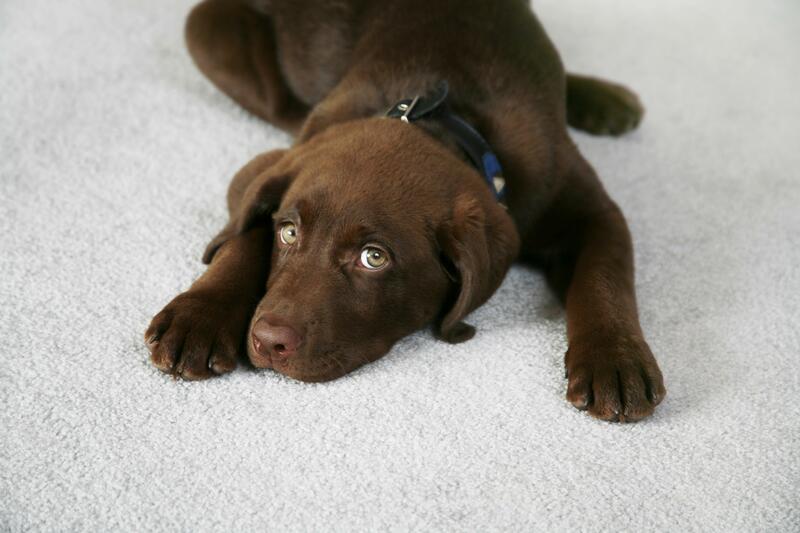 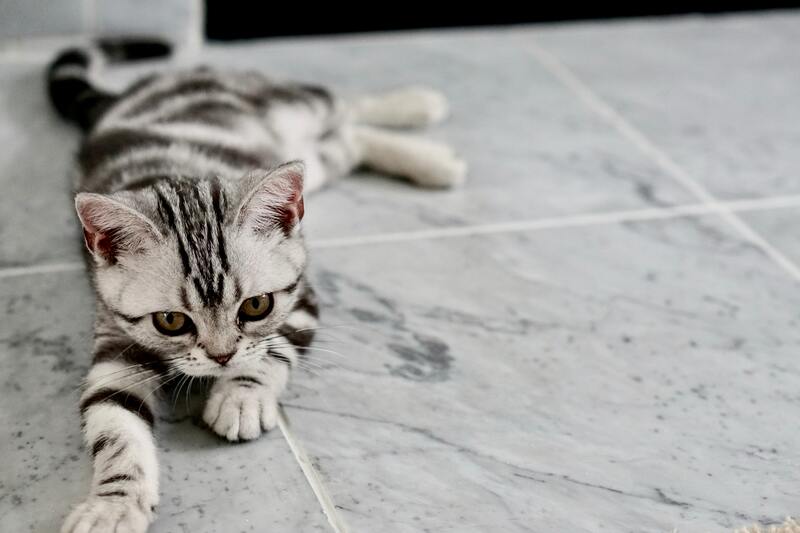 Our Hot Carbonating Extraction method uses less water than other carpet cleaners require, and it is safe for kids and pets! 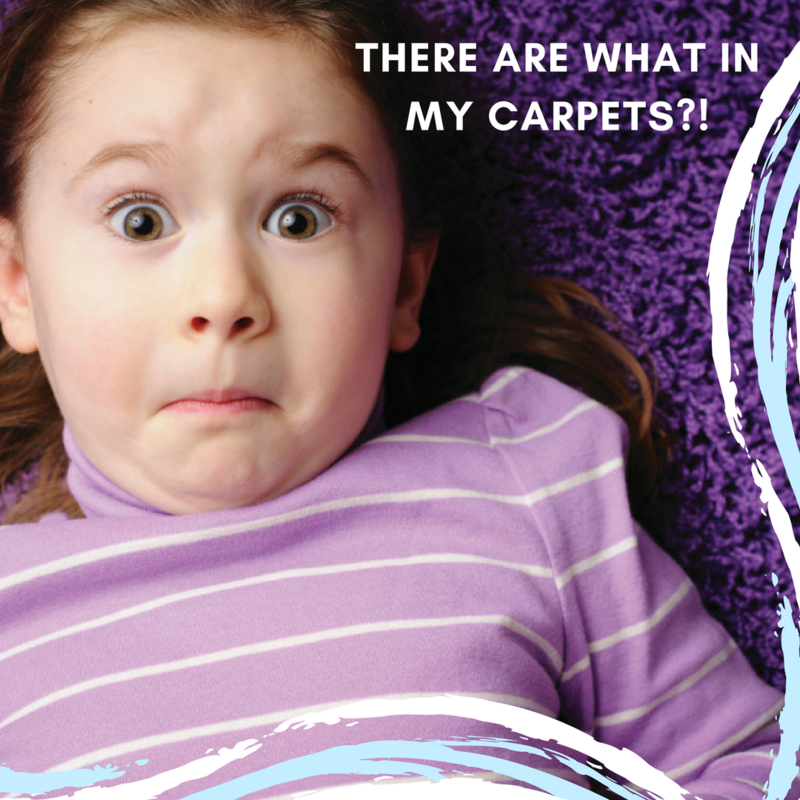 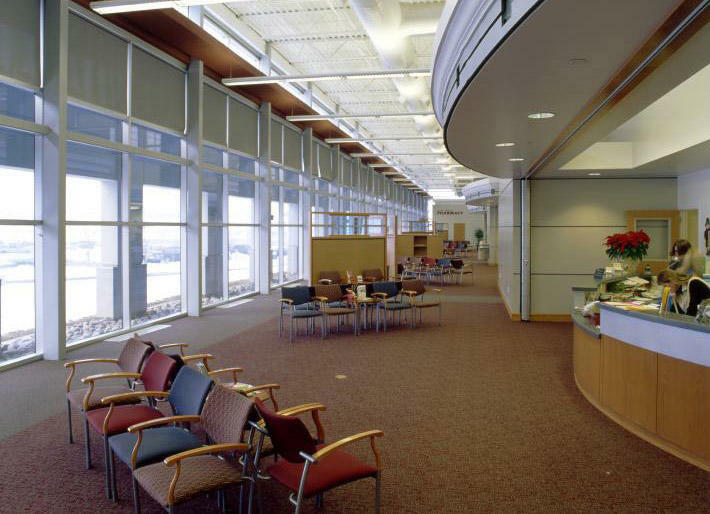 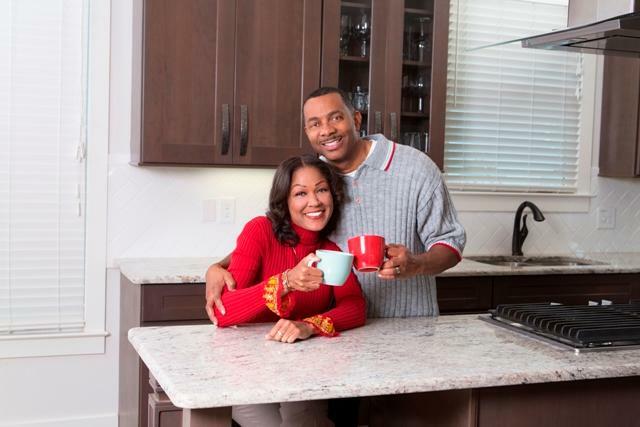 Contact us for healthy carpets that look new again.